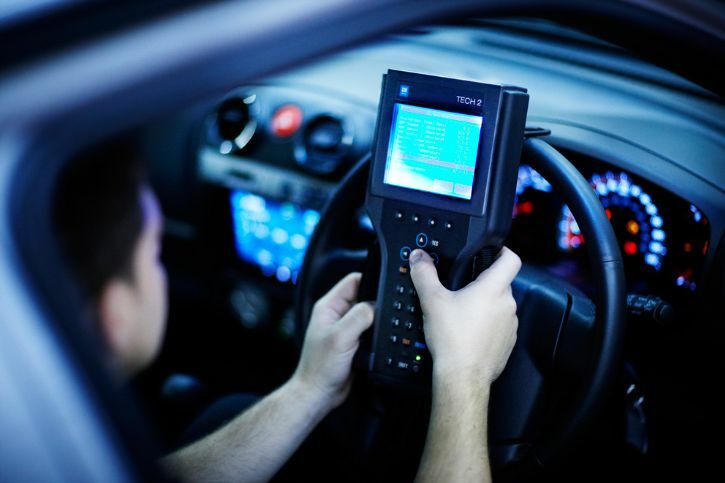 Do you require car diagnostics in Leeds? We can diagnose problems quickly and accurately. Every vehicle owner wants the best level of performance from their car. With constant use, certain systems may stop performing to their optimum. Do you have a stalling problem? Do you get excessive smoke coming from the exhaust? Are you making more trips to the petrol station than you normally do? Overheating? Misfires? With the latest diagnostic equipment our technician at Acorn Autos can diagnose any shortcomings. Call us at Acorn Autos to book your vehicle in for a diagnostics check if you have any of the above issues.